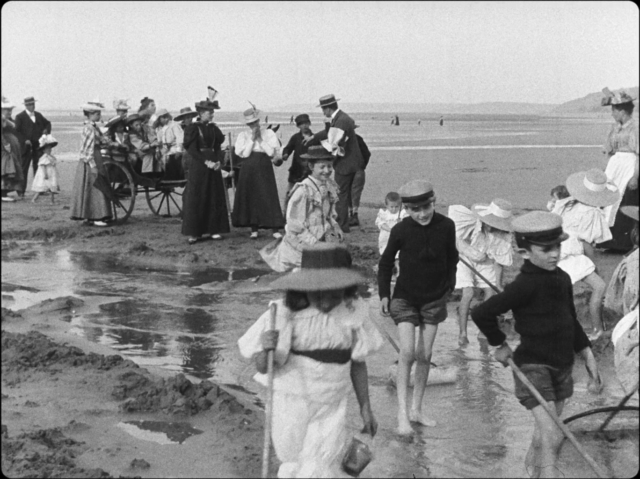 The BFI’s fascinating collection of 60 short films all made before 1911 comes to DVD with the aim of giving wider access to some of the extraordinary film material held in the National Film and Television Archive, much of which has been restored. 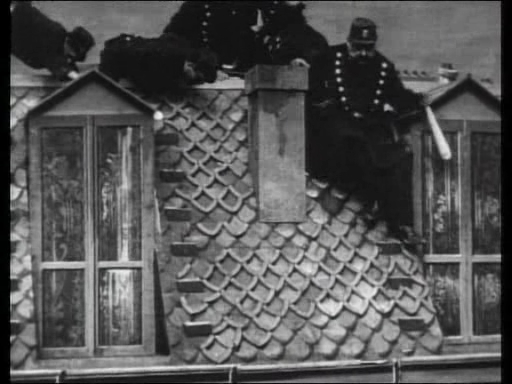 Although most films made at this time were actualities and newsreels, this collection contains mostly fiction films, ranging from the dramatic to the comic and the fantastical. 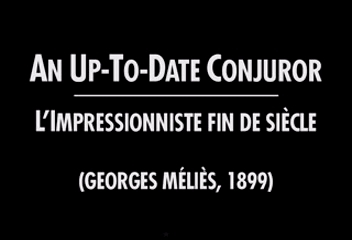 Although Georges Méliès’ The Conjuror (L’ Impressionniste fin de siècle) was was one of his earliest movies, it’s also an excellently realized example of Méliès’ basic style of cinematic magic. 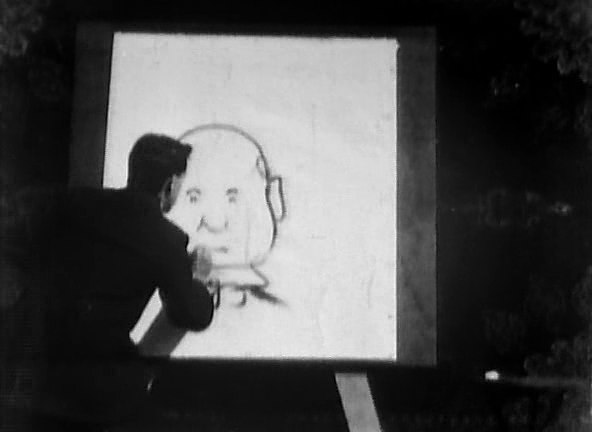 The Enchanted Drawing is a short film made in 1900. 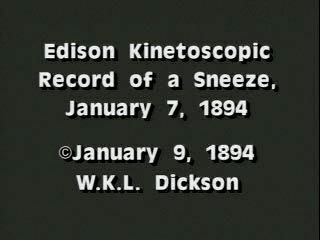 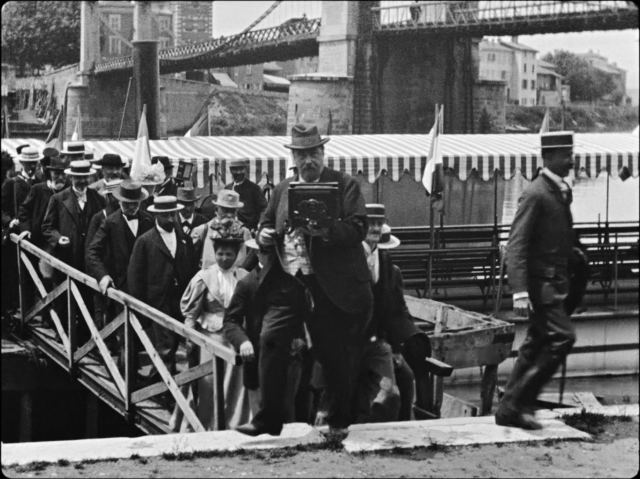 It was directed by J. Stuart Blackton, an American film producer of early silent films, the founder of Vitagraph Studios and an early animator. 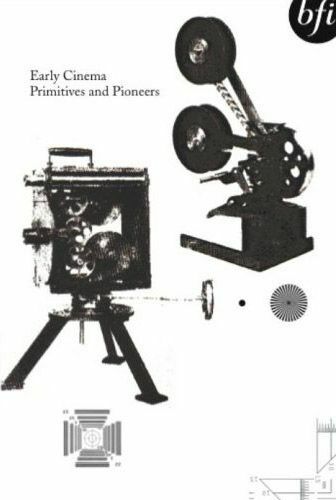 This edition explores the establishment of cinematic genres in the first years of the 20th Century, offering rare glimpses of the innovative visual comedy of Max Linder, the pioneering Italian epic NERO – or THE BURNING OF ROME, the phenomenal animation of Windsor McCoy, the social realism of Alice Guy Blaché’s MAKING OF AN AMERICAN CITIZEN, D. W. Griffith’s early melodrama A GIRL AND HER TRUST, and more!